Today is a very special HUMPDAY. I couldn’t be happier to reveal the new look and future of our blog on none other than Back to the Future Day. It was destiny. We’re reintroducing Burnie & Les thanks to illustrator, Todd Steffens, and will be featuring a new episode of the dynamic duo each week. Also, try out our new giveaway button at the bottom of the page and enter to win one of five Hot Wheels DeLoreans featured in Back to the Future II. 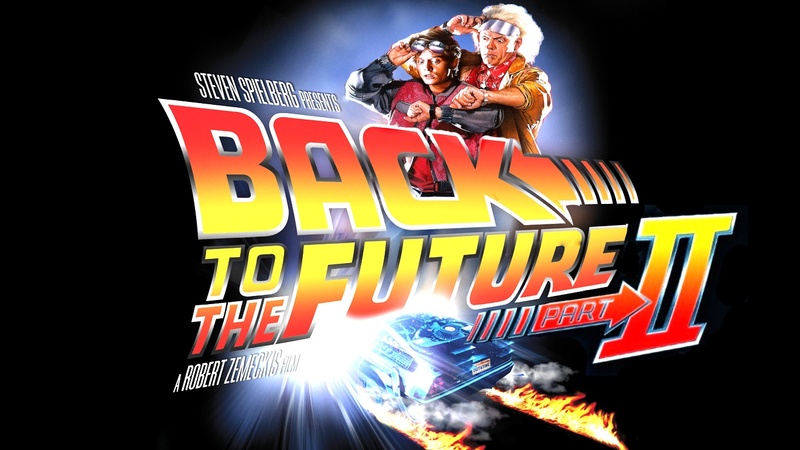 October 21, 2015 is the day Marty McFly, along with Doc Brown, travels to the future from 1985 to save his children (who were yet to be born) in "Back to the Future II". The film, directed by Robert Zemeckis, and written by Bob Gale, was tasked with creating a vision of a year that was still more than a quarter-century away when the movie was shot and released in 1989. One thing that we absolutely missed completely was cellphones and smartphones. We didn’t figure that one out at all. If you were going to say, what would Doc Brown be surprised by if he actually got to 2015, that would probably be it. This is a technology that nobody saw coming in 1989, and it’s totally ubiquitous now and has totally changed how people live. Who could have predicted that we'd all possess a device in our pocket that is capable of accessing the entirety of information known to man and we use it to look at pictures of cats or get in arguments with strangers on the Internet? Let’s just hope they were right about the Cubs winning the World Series! In 1989, OSHA promulgated a much-needed regulation in the General Industry Regulations; 29 CFR 1910.147, the control of hazardous energy, or Lock-out/Tag-out (LOTO). 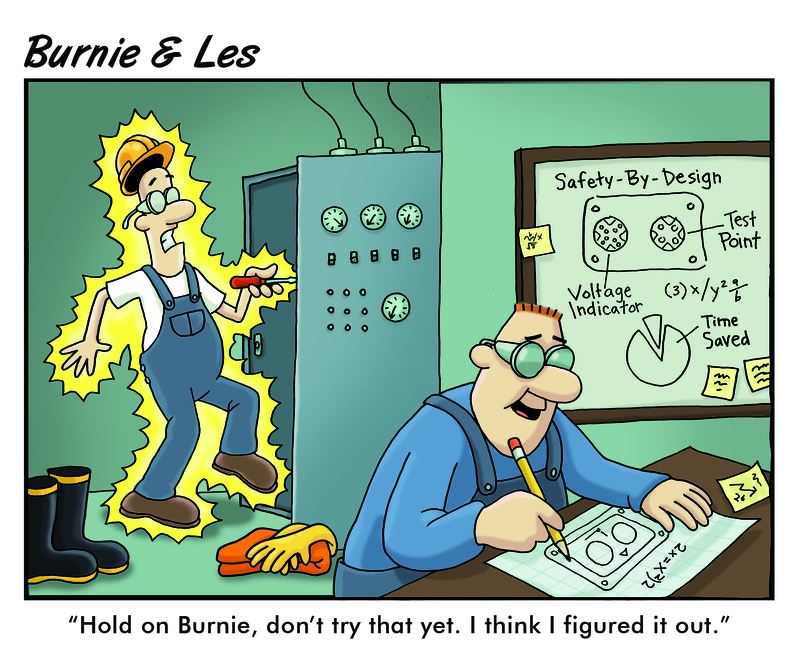 Analysis at the time indicated that more than 14,000 injury incidents were occurring annually in an industry as a result of “accidental activation.” This regulation was nicknamed the “machine lockout standard,” because the regulations didn't have specific provisions for the control of electrical energy for electrical work on utilization installations. Welcome to the future! Today is Back to the Future Day and we are pleased to reveal the new HUMPDAY. Burnie & Les are making a comeback. Press the new Giveaway button this week for a chance to win a DeLorean (Hot Wheels).